Ruby red edges, with a deep dark core. Plums, dry prunes, damsons and cherries with hints of dry mint, cinnamon, violets and notes of spices and herbs. Full and rich, juicy and appealing. 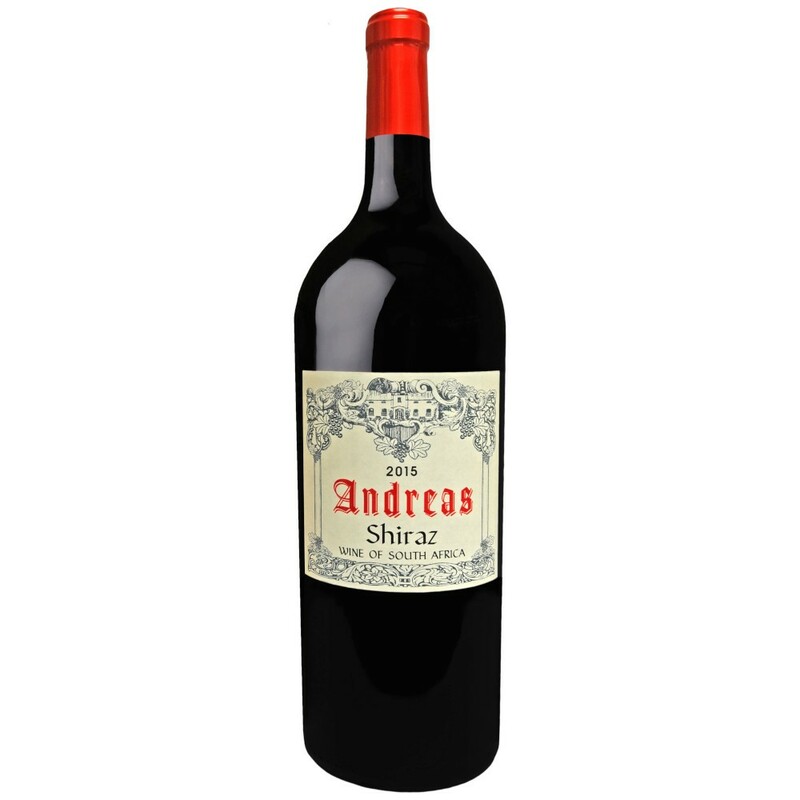 Packed with ripe red and black fruits, spicy and peppery, with a soft middle palate finish and notes of bitter dark chocolate. Wine shows well on the finish with good presence of acidity and medium to high tannins. Well-structured, with good body. Limited stock of the Magnums available.